La Veguilla is not just wine. 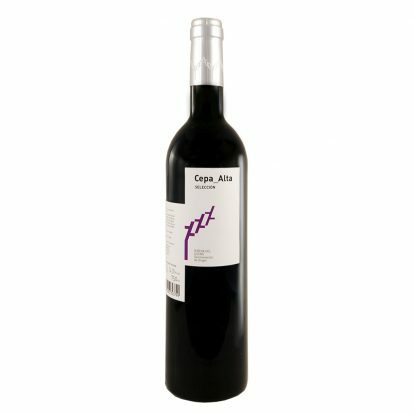 From the Tempranillo grapes that ripen in our vineyards in Olivares de Duero we also make the Señorito Español reserve vermouth and a delicious red wine jelly. They are now joined by a collection of products of the Estate that close, for now, the circle of our oenological and gastronomic offer. Nuts and honey that have allowed us to recover the know-how and customs of our grandparents and have returned to La Veguilla the multi-activity that marked the day to day life in the country. 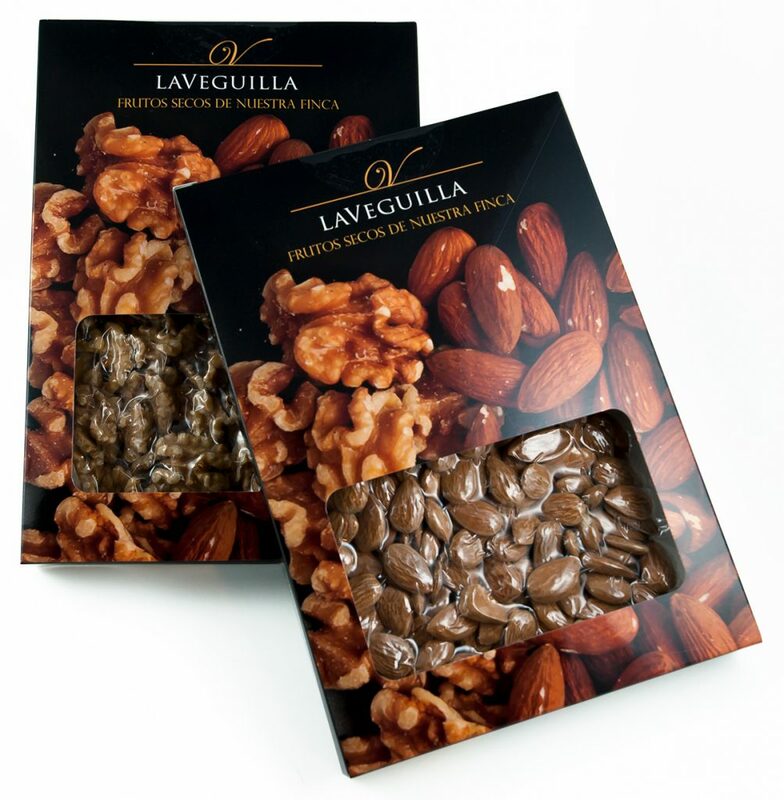 Even our teenagers are integrated into the crews to collect, leave, bag … We hope you enjoy them and know that after each walnut, after each almond, after each drop of honey … there is a future full of hope. Life in the countryside, with all its customs, has always captivated us, and it is part of our DNA to bet on the sustainable development of rural areas, contributing our bit. For this reason, the land that hosts more than thirty years ago the vineyards of the family begins to produce its first almonds planted eight years ago. 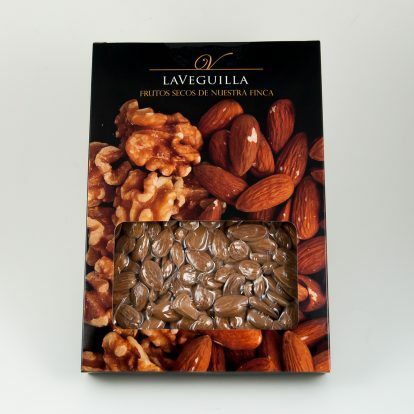 We can not forget that the almond tree is of unquestionable historical value that our grandparents used to demarcate plots, in addition to providing a food supplement for the family. In the middle of the plot and in the oldest vineyard grow two huge walnuts tree that, whimsically and if the frost allows it, give us their fruit dry, hard, small … but very tasty. 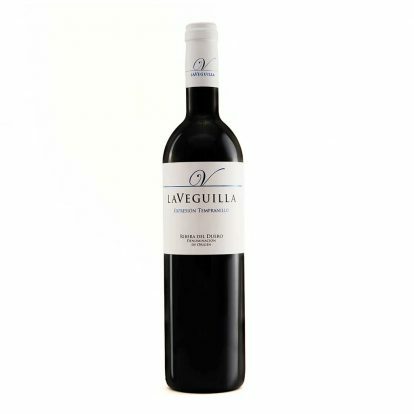 They were joined by 45 young specimens in the Valle Esgueva, which began production in 2017. Their walnuts are collected, split and packaged on the property. Between November and December, in the heat of the fire of the picnic, our boys and their cousins, a busy group of between 9 and 12 years old, collaborate with the team that we hired in the town, in parting, separating and bagging the fruits they have seen to mature. But the circle would not be complete without the hives that we place in the shade of the walnut tree. 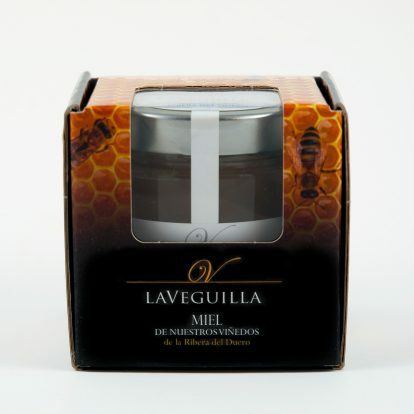 In them -between seven and ten- the bees are busy producing honey between the aromas of the Tempranillo flower and the spring exuberance of the Duero river, just 300 m away from them … a clear spring honey of small production. 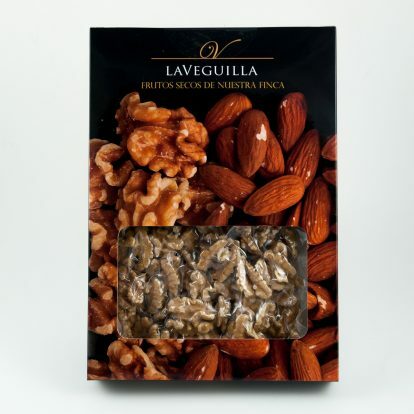 The result of all this work is not just the new products -walnuts, almonds and honey- that come to be added to those already made and marketed in La Veguilla (wines, wine gelatin and Señorito Español reserve vermouth). We like to say that the result is the mechanism that all these processes of movement: prune the trees, clean the herbs, collect their fruit, split it, pack it; take care of the bees, extract the honey, separate the wax … And all with the hope of contributing every day in the future in the rural world a certain and attractive possibility for our children (and maybe yours).